For the first time, fashion designer Dries Van Noten allows a filmmaker to accompany him in his creative process and home life. 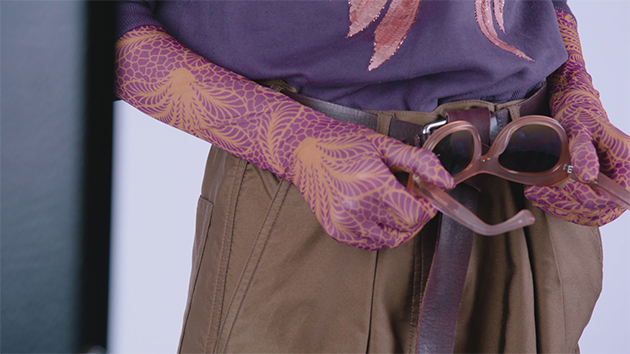 For an entire year, Reiner Holzemer documented the precise steps that Dries takes to conceive of four collections—the rich fabrics, embroidery and prints exclusive to his designs, and the emblematic fashion shows that bring his collections to the world and have become cult “must sees” at Paris Fashion Week. "The fashion industry has been dying in its own grave, and people like Dries keep the flame alive." Reflections on Islam and clothing, Iranian cinema, Persian painting and more characterize this thought-provoking artistic documentary.